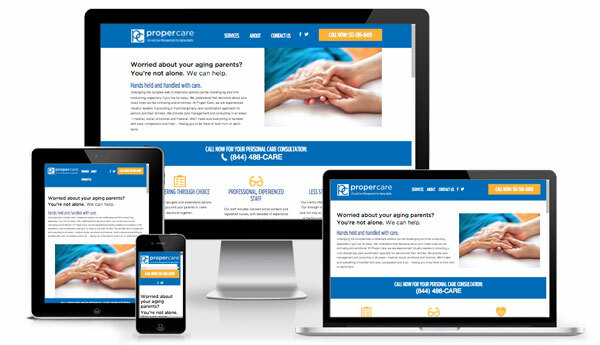 At the NAPGCM conference in April 2015, participants heard from industry marketing expert Jane Cavalier talk about having an online presence and the importance of making sure your care business’s website is mobile-friendly. If your website isn’t passing the “mobile test” it could be suffering in Google rankings and losing customers. Contact WEBii today about your mobile web design needs and get 10% off your web development project.